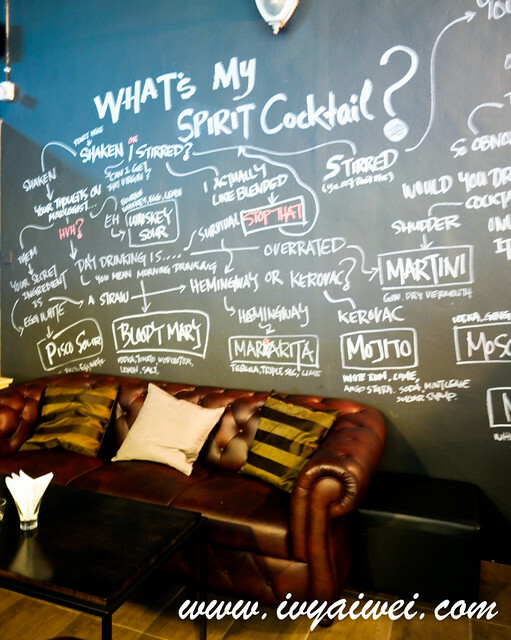 Speakeasy bar is now the trend and starts to populate in Klang Valley area. It is often hidden, mysterious and secreted with that hint of charm. 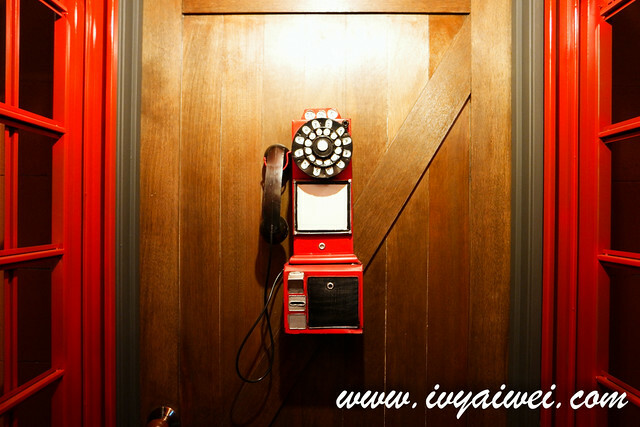 If you didn’t make a visit, you wouldn’t able to experience that secreted charm. Ojos means “the eyes” in Spanish. 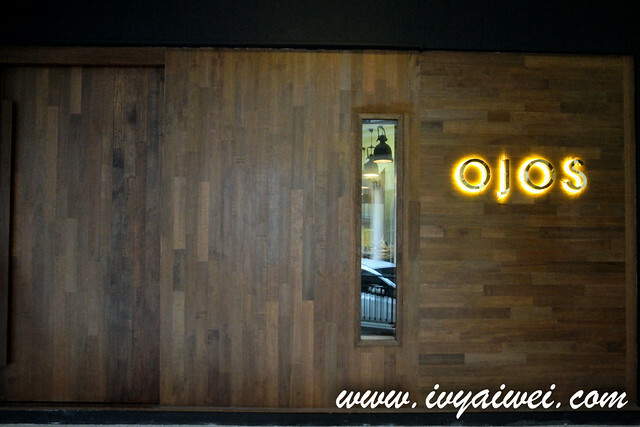 Located in Jaya One right opposite The School, this is a place where you going to drink ? with all your five senses: sight (Ophthalmoception) , hear (Audioception) ?, taste (Gustaoception) ?, smell (Olfacoception) ? and touch (Tactioception) ?. It is another view behind the heavy wooden door. 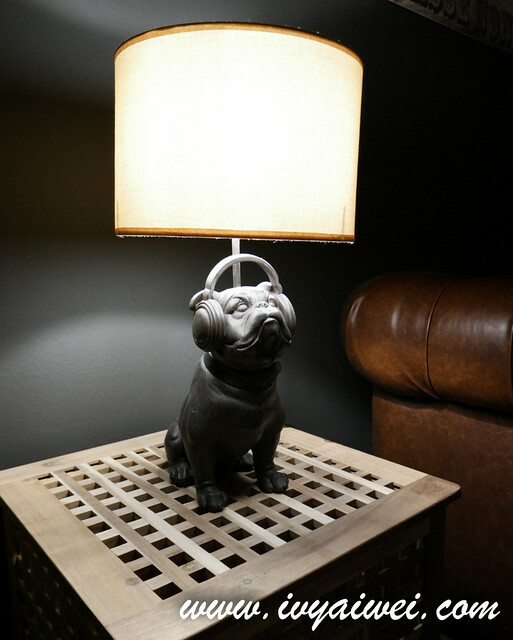 Push open the door, it is a dark atmosphere with a jazzy music played at the background. 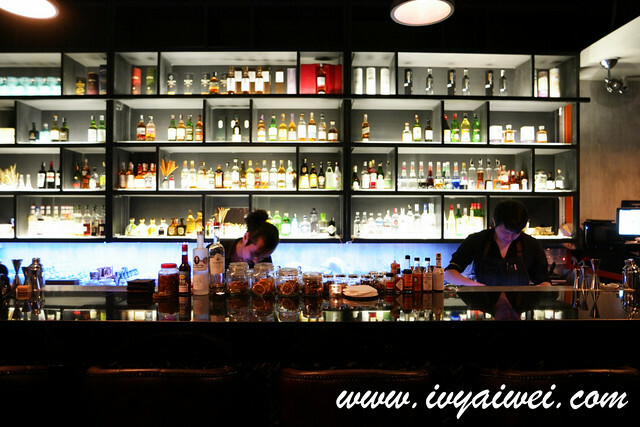 Equipped with the bar counter and racks filled with boozes, all of them neatly arranged in a sparky way. 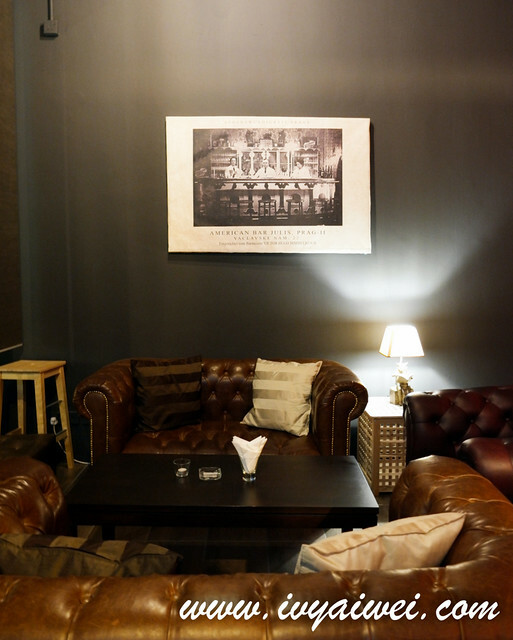 On the other side is the dimly lit area, with comfy leather sofa and some high chairs and tables for meals, looking posh and cosy at the same time. 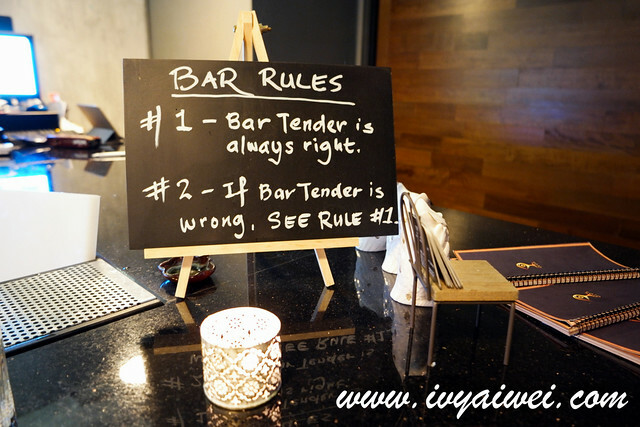 Mixologists who are standing behind the bar counter are the soul of the whole space. 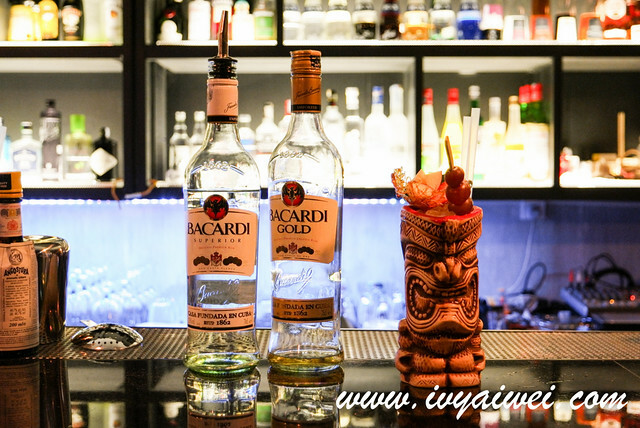 If you are thinking they are just fairly mixing the drink in proportion, shake them through the shaker and serve the drink in some fancy glass… you are wrong! 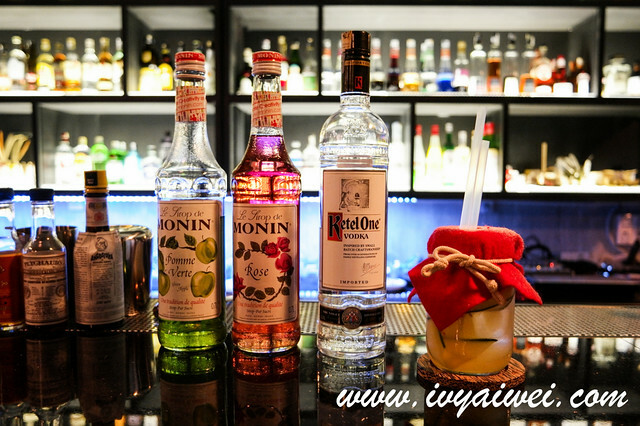 Aside from preparing the drinks, they need to be loaded with lots of knowledge about that the drink, the composition, the flavours, and the creativity to make a glass of fantastic cocktail; also, they have to risk their appearance (or life?) playing with fire! 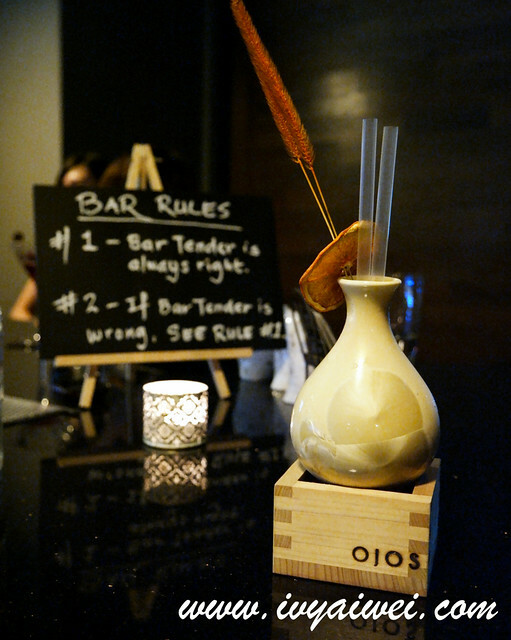 Ojos Bar offers a very simple menu. 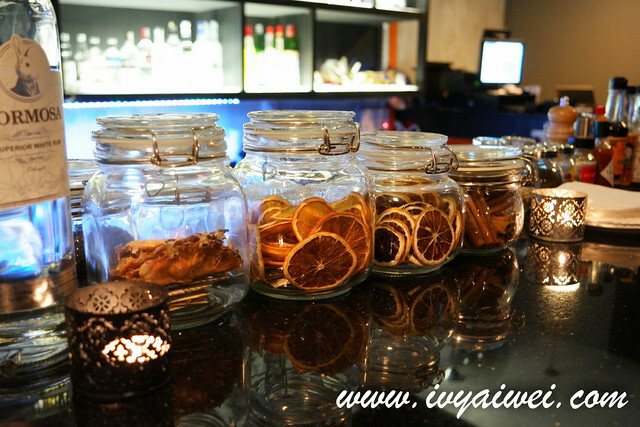 With less than 10 types of Taiwanese snack and some mains if you are looking for tummy fillers. Do remember to fill in the tummy before going for some drinks. 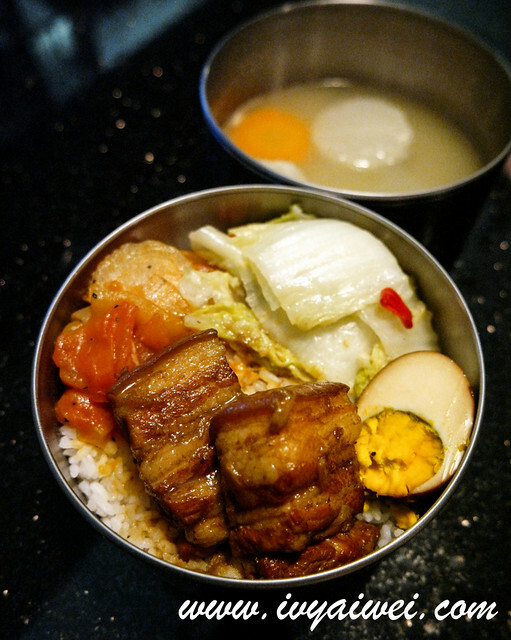 Topped with braised pork belly, Taiwanese sausage, egg, vegetables on a bed of fluffy rice and served with a soup in a tiffin carrier. Not the usual braised pork belly with the melt-in-mouth texture, Taiwanese braised pork belly has got the firmer, QQ texture; coated with thick and flavourful 5 spice soy sauce. We even asked for more gravy to go with the rice. 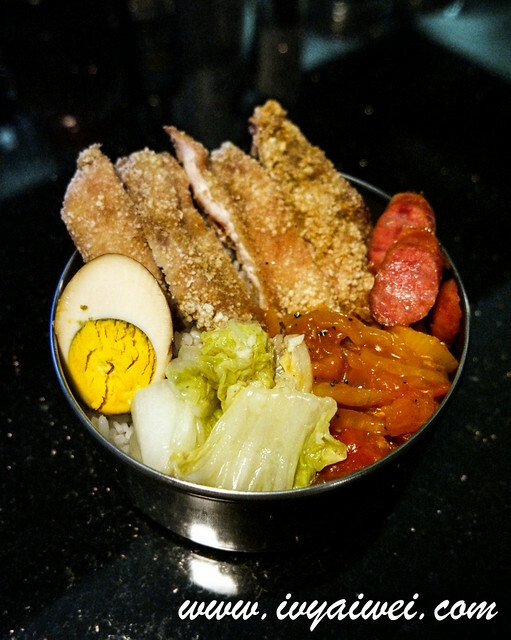 With the condiments same as above braised pork belly, except the pork belly is substituted with Fried Chicken Steak 鹽酥雞. Another Taiwanese’s popular street food. Slightly on the drier side but the flavour and seasoning were good. 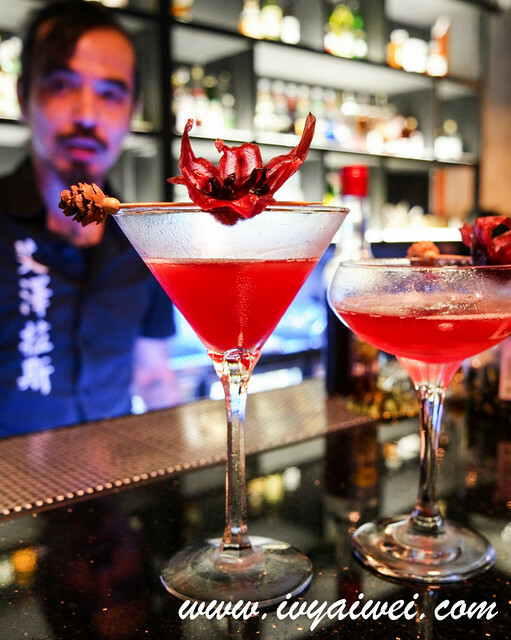 Coming next was the cocktail session and to be enjoyed along with the 5 senses of yours. 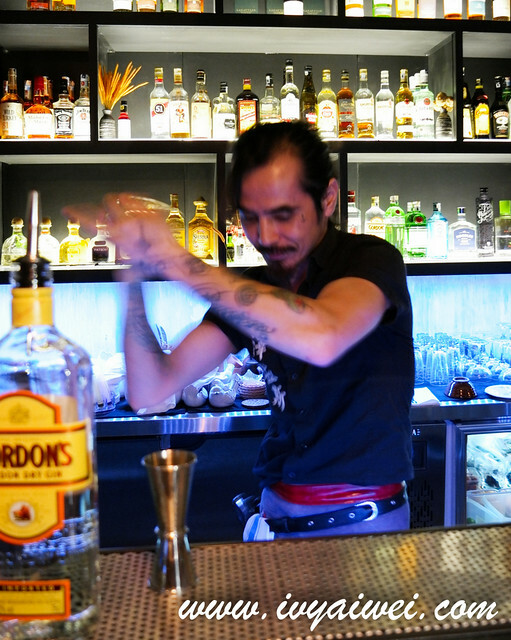 A few cocktails we tried that night were prepared by the Penang born mixologist – David who won the Malaysia Bar-tending Championship year 2013 and many more awards. He made us Summer Tea, Jungle Rules, Crescent Moon and Cococabana. He also interacted with us as well as his customers from time to time being. Shared his experiences and creations with us. 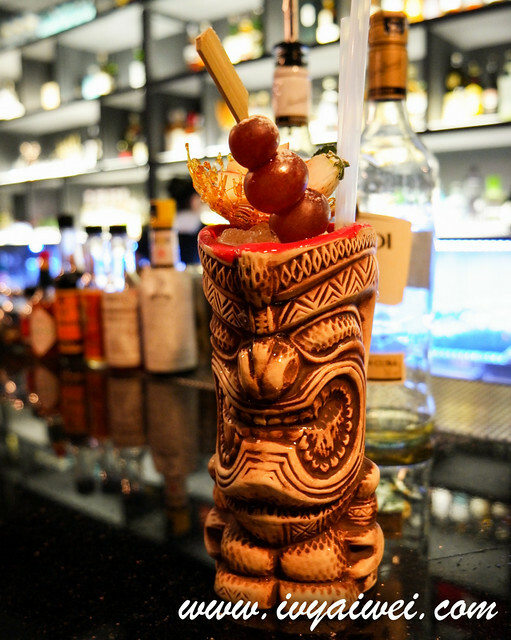 Okay, am already madly fall in love with their cocktails now and often set theirs as standard. It was a very refreshing cocktail for the start. Scented with earl grey and rose, never know these two are such a combination. 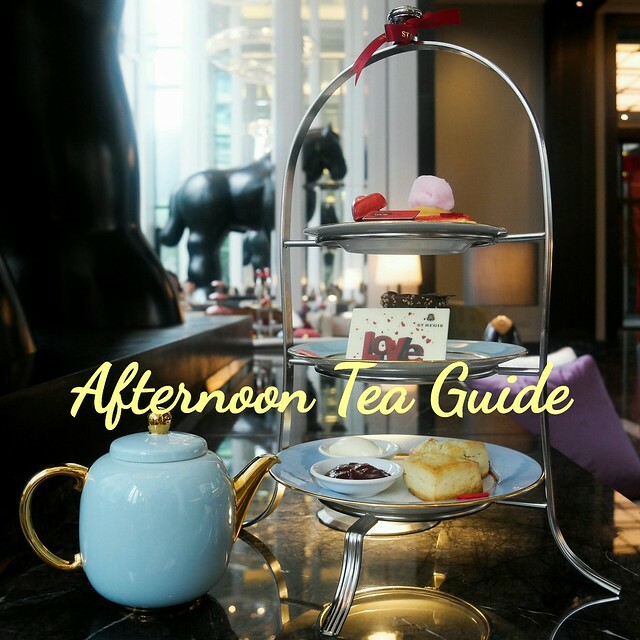 This creation as inspired by his afternoon tea experience in one of the hotels. 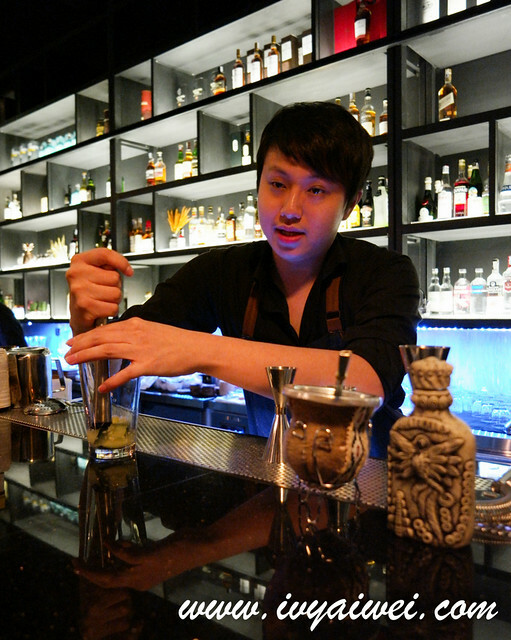 Every 2 months, Ojos will have guest mixologist from Taiwan. 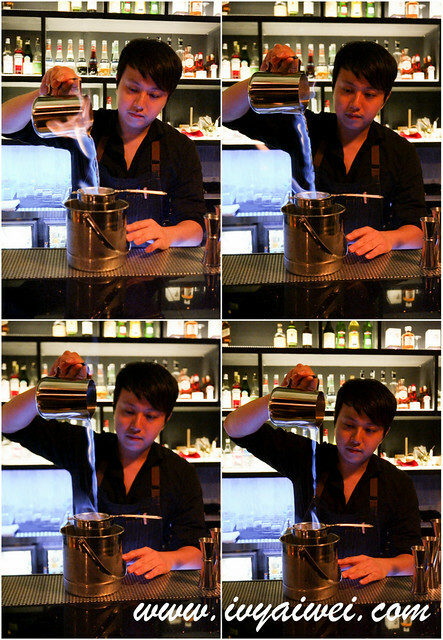 Last few months, Ojos invited Mixologist Azeroth from HuaLian City who owns Azeroth Bar in 七星潭. Azeroth is very friendly and charming too. 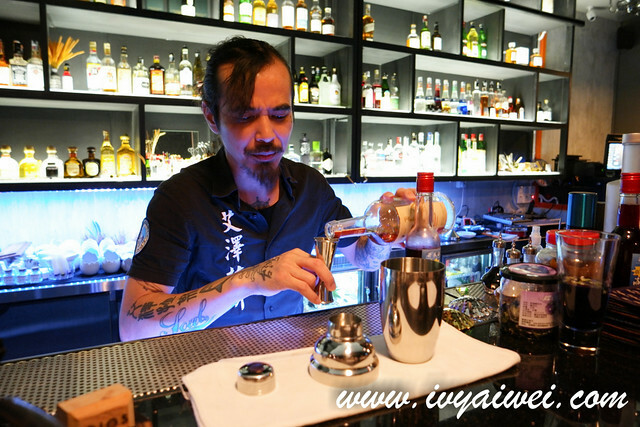 He shared his experience with us, the trend of cocktail bar and how cocktails are in Taiwan. 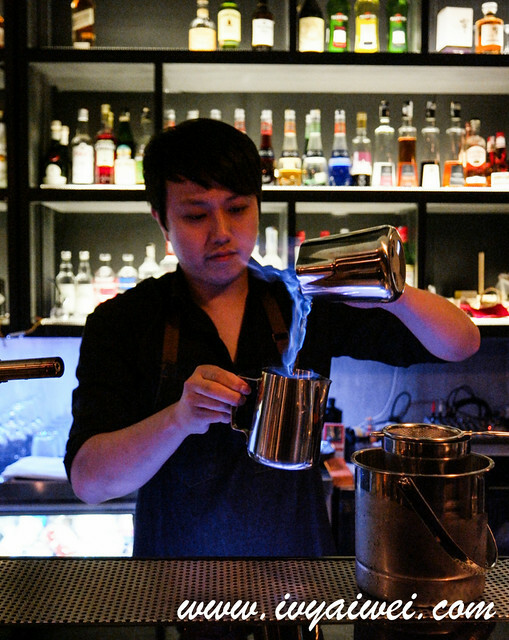 He is very passionate in brewing a good glass of cocktail. The colour and the flavours are well-matched; the decorative items are harmonious, and every single detail is being taken care of. 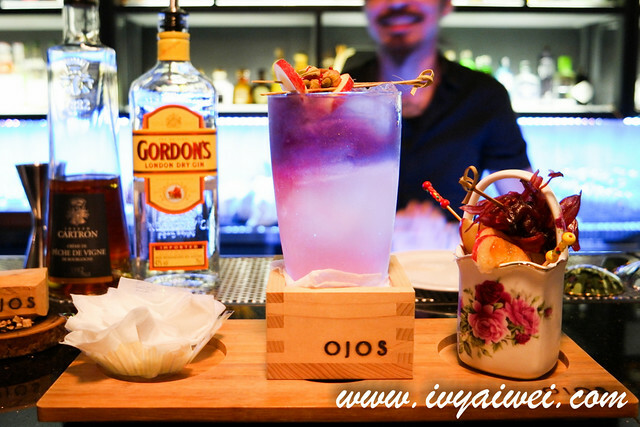 Gordon Gin, butterfly pea infused, rose water, peach liquor, lemon juice, syrup, apple slice, homemade Hibiscus Flower. Ahhh, this is such a beautiful drink with ombre of colour and shone through the light. 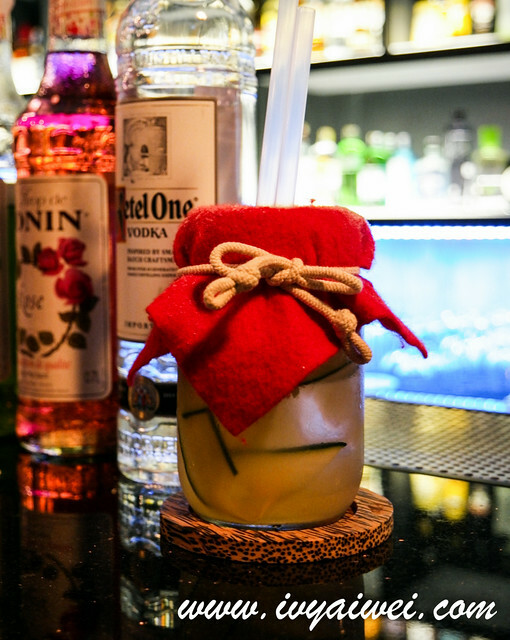 We ohh-ed and ahh-ed over this beautiful drink before enjoying it. Just look at the ingredients used, that are such a huge variety. Like I said earlier, everything was being taken care of including the tiny detail; he prepared us wet tissue to wipe our hands after eating the caramelized apple slices. He is very thoughtful. 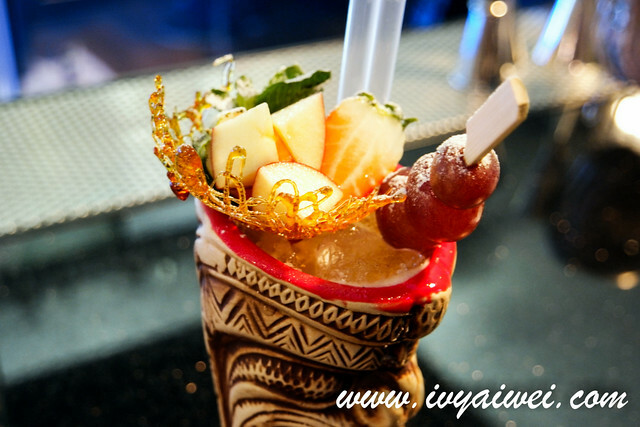 Looks very Jungle book to me and it was a fruity alcoholic concoction topped with a “fruit basket” made with pulled sugar “basket” which was handmade in the house. 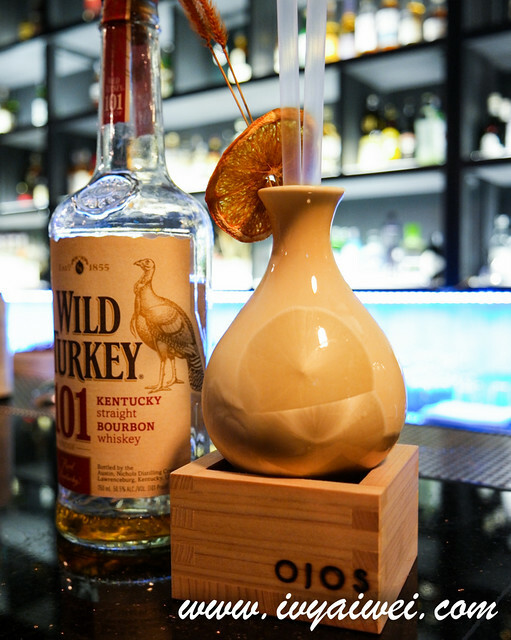 Wild Turkey 101 Whiskey, barspoon tie kuan yin, white wine, honey, grapefruit juice. 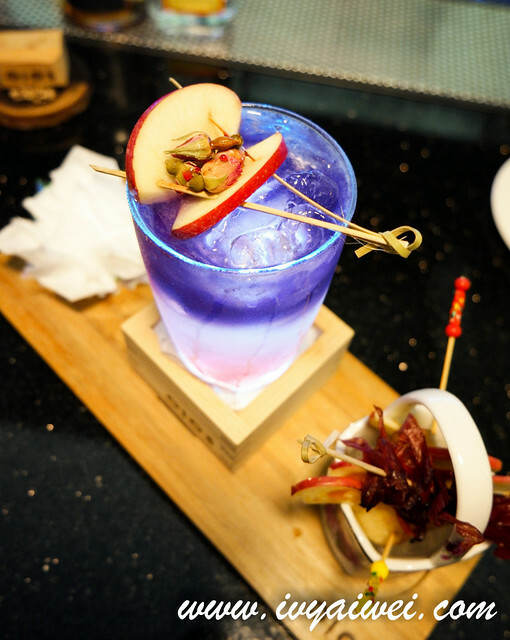 Crescent Moon is created during the Mid-Autumn Festival, it was the time when David suddenly brained out this concoction while sipping on his cup of Chinese tea. Time to flame up the drink! It was not easy to prepare as he needs to handle it quick and at the right time. Touched with the lovely organic hibiscus flower Azeroth brought all the way from HuaLien, it was a laced with fruity and citrusy scents; a very rejuvenating cocktail that is filled with summer mood. And now that I know what’s the difference between bourbon and whiskey. Azeroth explained them to us passionately. 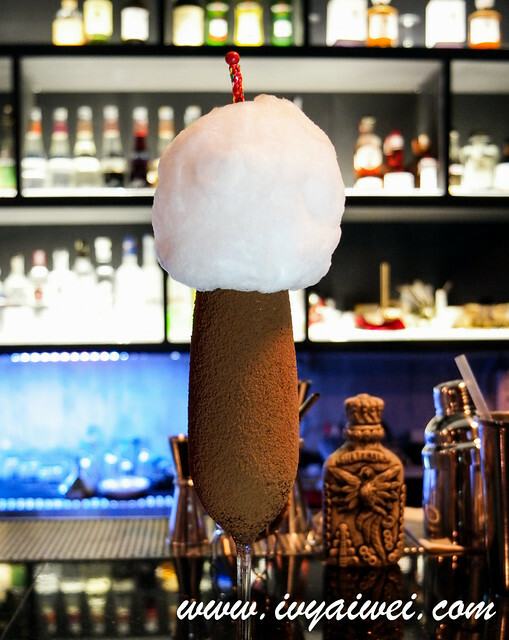 Fluffy homemade cotton candy to go with the chocolate. 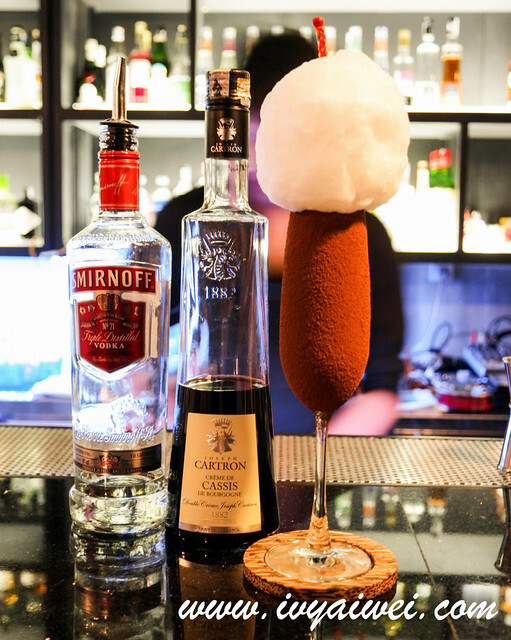 A very fantasy drink and I so wanna lick clean the layer of coco powder that was coated on the glass. 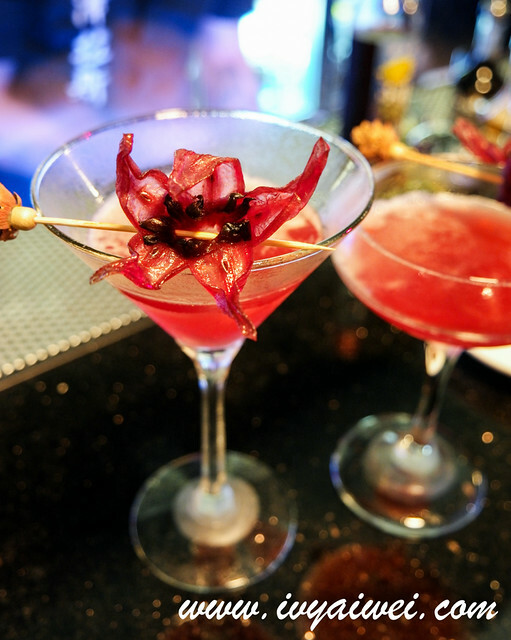 Love the drinking experience and every glass of cocktails I managed to sample. They are all made with passion. 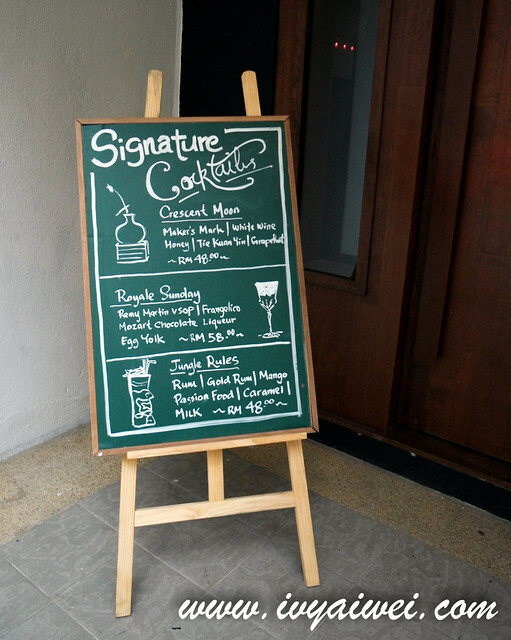 Pricewise, it will be on the higher side, ranging from Rm 40 to Rm 60 per glass. What they serve are not those mediocre syrupy cocktails but really quality and tasty one. 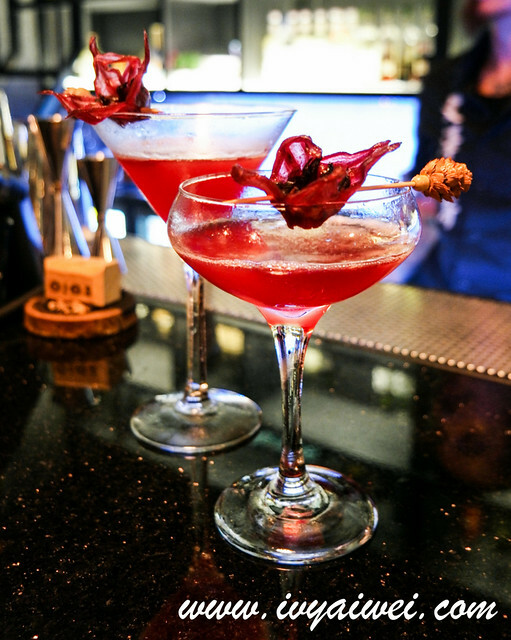 Wanna learn to make cocktails to impress your loved ones or as self-improvement? 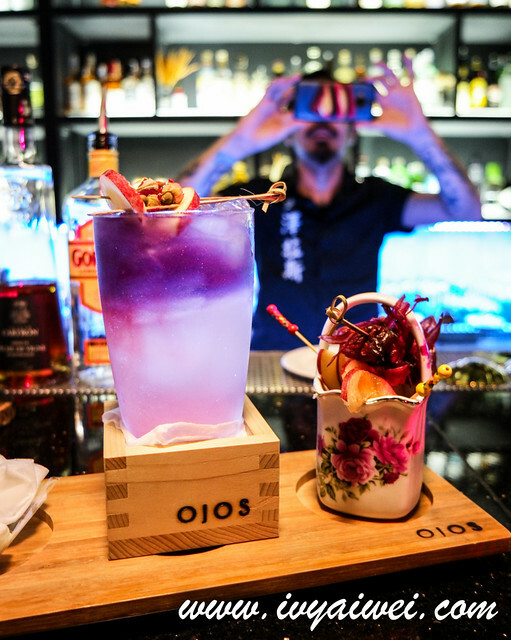 Ojos Bar offers Cocktail Workshop too! 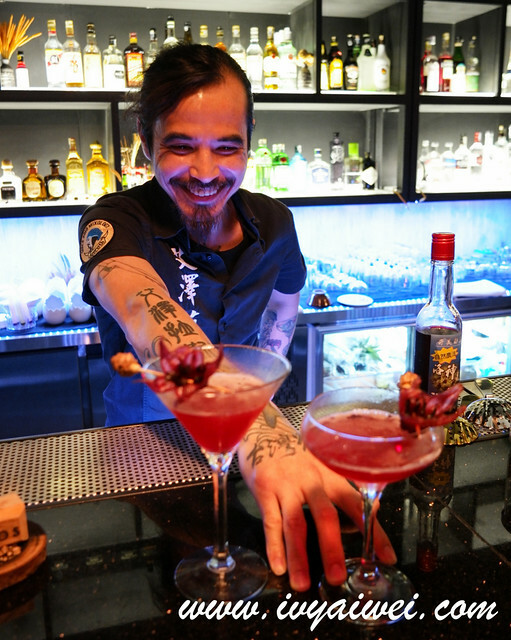 Instructed by professional bartender, you can learn to make your own cocktail. Every Sundays, 4pm to 7pm at Rm 168++ per pax.